Anytime Sign puts QR's on any custom signs and decals at no charge. 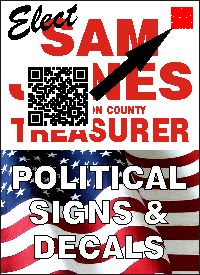 There are as many applications for QR's on signs and decals as there is a need to communicate information. 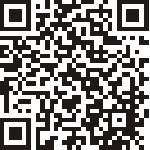 Below is a typical example of a worker that doesn't read English but sees the QR. 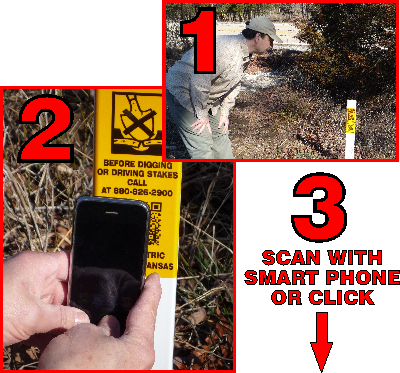 He scans the QR and is immediately taken to a web page that has a video, a series of photos and a diagram that communicates the safety information. A) Written Instructions are problematic because they are in a language that not every person can understand, and most English speaking people do not take the time to read instructions carefully. Written Instructions in conjunction with Diagrams, Photos and Videos are the best way of communicating safety information. This is why ANSI signs and decals are considered more beneficial than OSHA signs and decals. 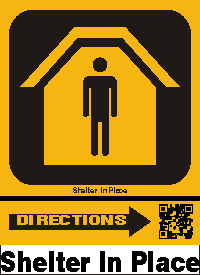 ANSI signs and decals use Pictograms that convey safety information in addition to the written instructions. Diagrams, Photos and Videos are FAR MORE BENEFICIAL than Pictograms. B) Diagrams are useful for showing complex ideas without the use of language. C) Photos are useful for showing complex ideas without the use of language. D) Videos are useful for showing complex ideas without the use of language.